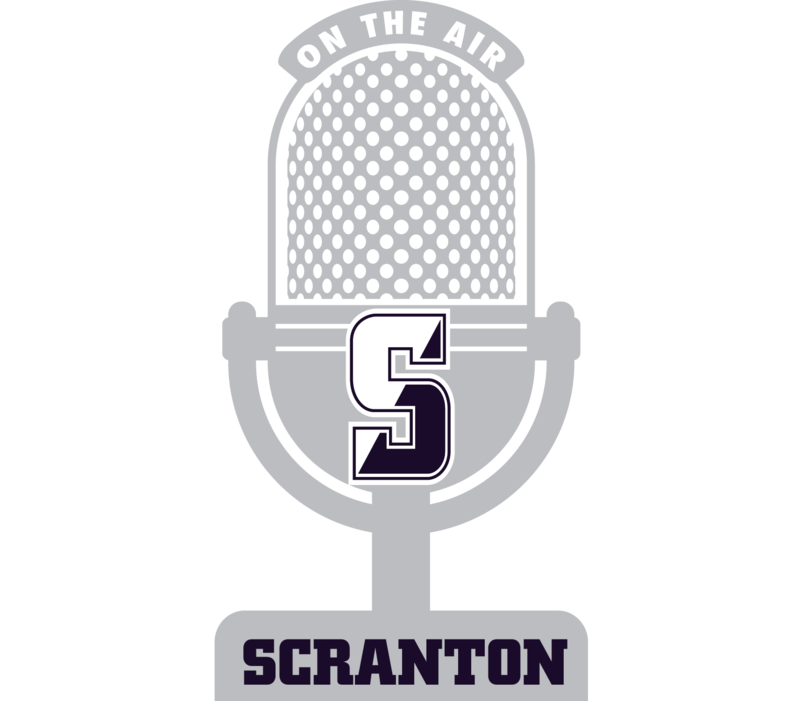 99.5 WUSR Scranton is a student-run, non-commercial radio station owned by the University of Scranton, which broadcasts over 700 square miles of Northeastern Pennsylvania. WUSR operates on a volunteer basic no prior experience necessary. Our mission is to provide student-driven, alternative radio programming unlike what is currently offered in the Northeastern Pennsylvania area. WUSR strives to operate at a professional level while promoting a learning environment with peer-to-peer instruction supervised by university staff and faculty. Our goal is to create a positive environment for students to learn, gain professional experience, serve their community and enjoy their time with the station.